Sometimes websites ban or make unavailable some of their content to people in certain countries. This is often done because of copyright laws. 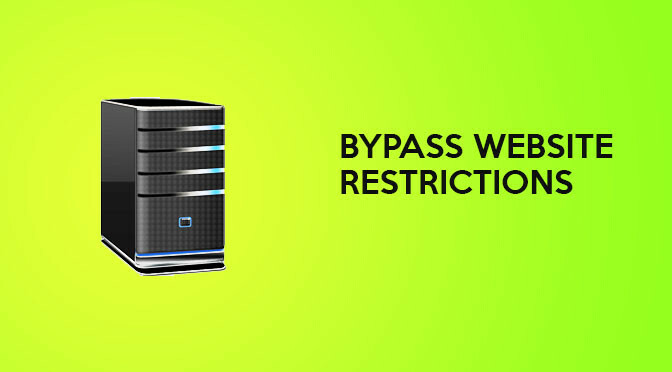 In this article I will explain how to use a free proxy server service to bypass these restrictions. Video sites such as Hulu and television stations use this on their online video streams. For example the BBC only allows people from the UK to view their catch up television shows online.